This is a sidewalk in Bílá, which leads alongs the river and has many childrens. 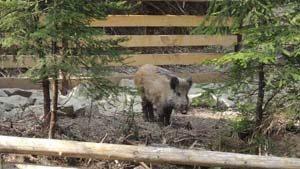 It is a 30 minute walk from our Hotel and you can see many wild animals there like many deers and wild boars. 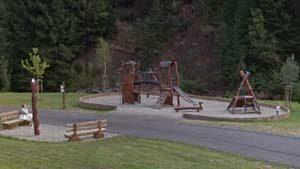 Ideal family walk, which attracts every child visitor. Hanging rope bridges are unique throughout the Czech Republic. 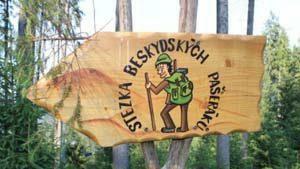 All elements of the Beskydy smugglers' trail are absolutely safe and suitable for children aged 3 years or older. However it's the sour spring, it is drinkable, contains many minerals, helps with stomach problems, joint pains, skin diseases. 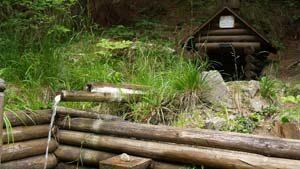 was built in the 19th century, originally used to retain water for sailing the wood. 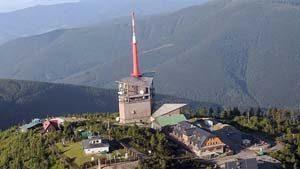 Highest peek of the Beskydy Mountains. Second Largest peek of the Beskydy Mountains. 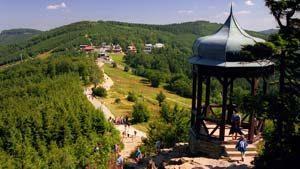 It has an altitude of 1018m and has many significant hiking trails, which can be accessed by car or by cable car from Ráztoka. There is a complex of stylish Wallachian buildings from the 20th century by architect Dušan Jurkovič. 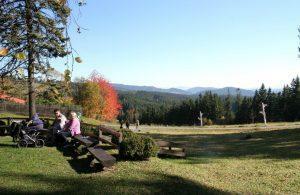 Together with Radhošť is one of the most visited places in Beskydy. 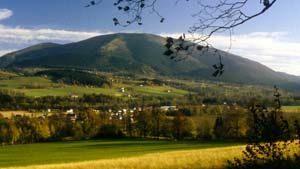 It is located approximately 5.5 km from Bílá and during beautiful weather there is a beautiful view of Fatra and Roháče. 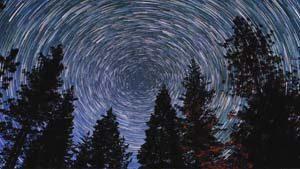 a unique observation of the hidden beauty of the universe right in the middle of the darkest sky of the Beskids. 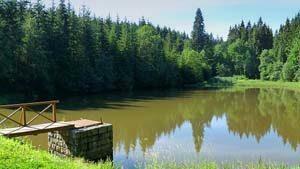 About 2 hours in the evening al fresco in the Beskid Mountains under the supervision of an experienced astronomer-guide, on which you can prepare a variety of questions from the field of astronomy. 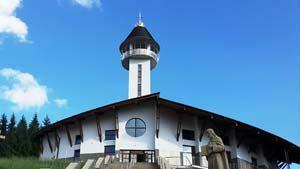 ``Lourdes in the heart of Europe``. At a place called Mt. Živcakova there was a repeated and church-recognized Marian apparition. A place of pilgrimage that will also attract visitors with an interest in history. A place of pilgrimage that attracts believers from around the world. 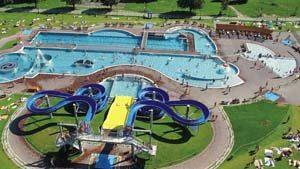 Whirlpool, steam bath, massage jets, water slide and more. 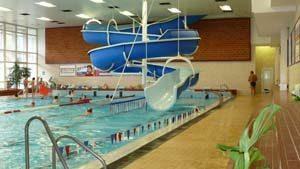 There is an outdoor and indoor area and many attractions for children including a wellness center. 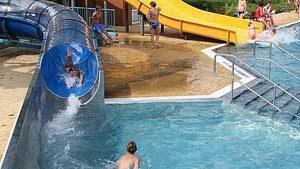 There is an outdoor pool, water slides and many other attractions for children. 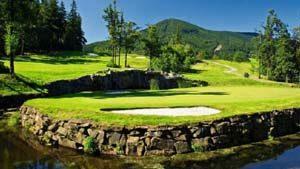 18 hole course, which is 12 km away. 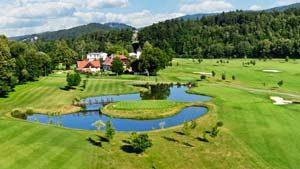 2 x 18 hole course, which is about 18 km away. 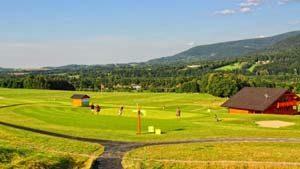 9 hole course, which is 25 km away. 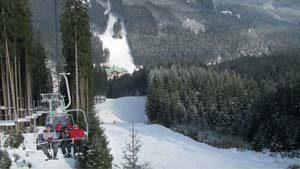 Ski Area is made up of a range of downhill slopes from medium difficulty slopes to slopes for beginners and children. 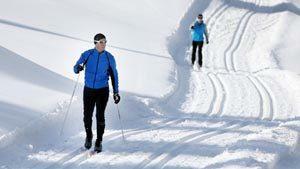 Enjoy wandering around in the winter landscape in snowshoes. Thanks to them, deep and powdery snow will not be an obstacle. 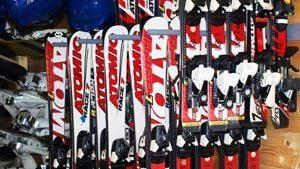 We offer skiing lessons for both children and adults. 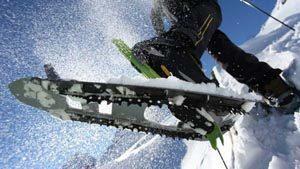 Ski and snowboard lessons are led by experienced instructors. 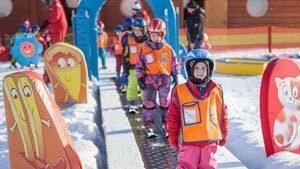 There is a ski and snowboard rental on site, where also VIP sets and all accessories such as helmets and glasses are also available. 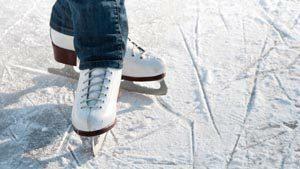 It is possible to rent ice-skates and if winter conditions are good you can enjoy skating on a artificial rink. 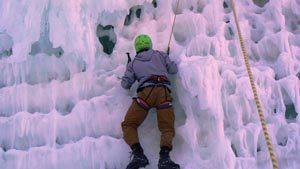 We also offer Adrenaline climbing on an artificially created ice wall.